A remarkable collection of AAA quality psychosis signals, drones, textures, stingers, hits, tonal darkness, impacts, risers, whooshes, groans, shrieks, and eerie noises for creating heart pumping moments, horror tension, suspense, and foreboding story telling. 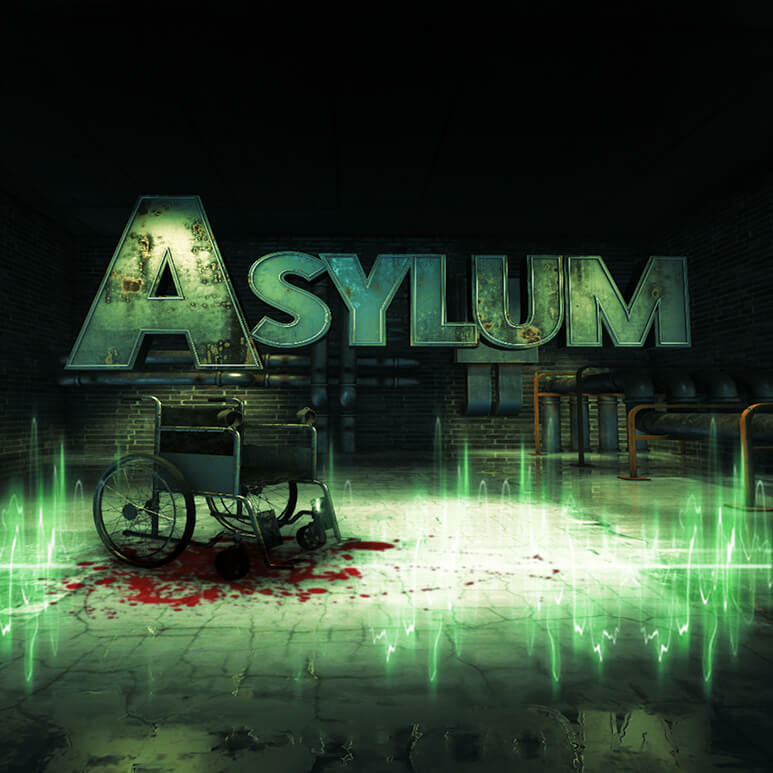 Created by Epic Stock Media Sound designers Marty Meinerz and Collin Scudder – Asylum creates an a truly unsettling atmosphere for your sci-fi or horror productions. All sounds recorded and designed at 192k 24bit and with some of the best recording and processing gear available. Making for one deadly audio combination.